Online ordering menu for Best Food In Town. 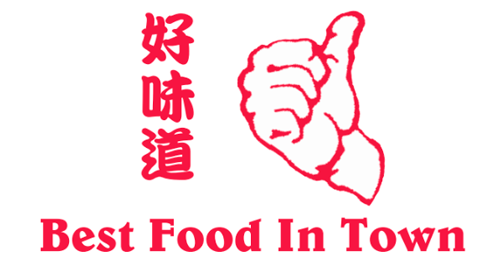 Welcome to the Best Food In Town in Northfield, New Jersey where we serve delicious Chinese cuisine including Roast Pork Chow Mein, Shrimp Egg Foo Young, and Curry Beef with Onions. We're located by Birch Grove Park at the corner of New Road and Banning Avenue. We're not far from Atlantic City Country Club. Order online for carryout or delivery!